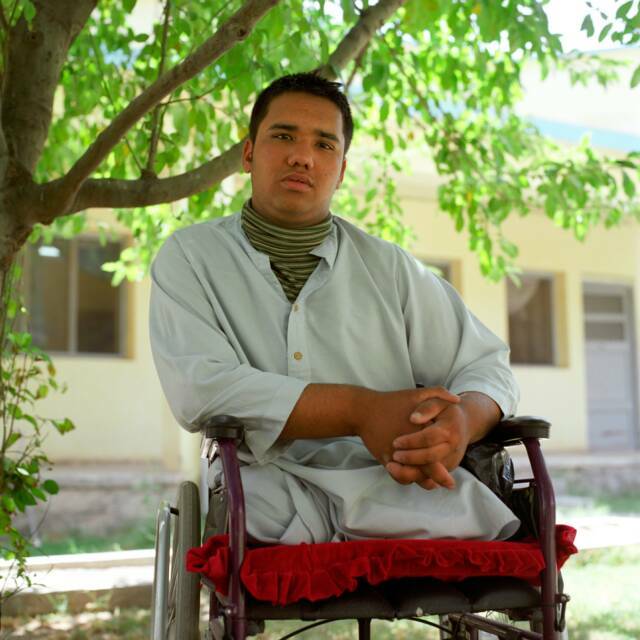 Like landmines, cluster munitions continue to threaten civilian lives and limbs long after conflicts subside. The remnants from these inaccurate “area weapons” injure and kill indiscriminately both during and after their initial use. Indeed, recent analysis shows that up to 98% of the victims of cluster munitions are noncombatant civilians. Cluster bombs have killed and injured thousands of civilians during the last 40 years and continue to do so today. They cause widespread harm on impact and yet remain dangerous, killing and injuring civilians long after a conflict has ended. 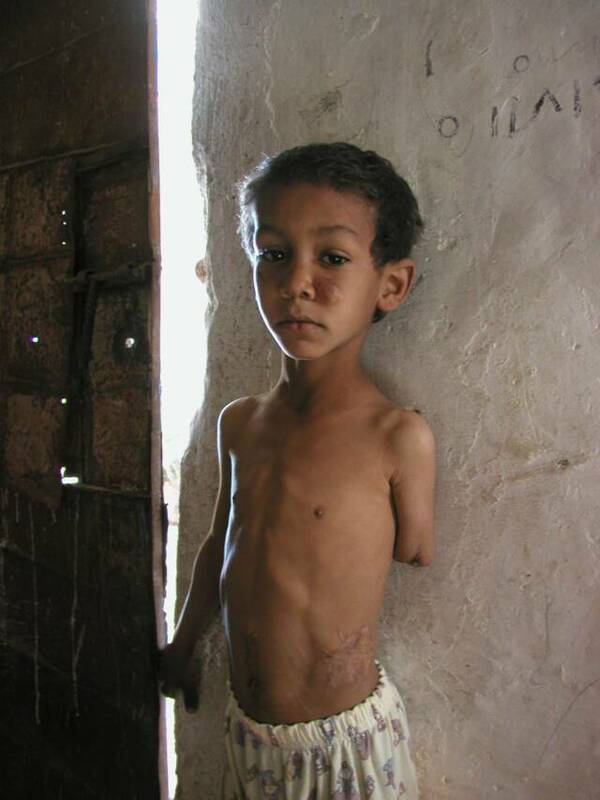 One third of all recorded cluster munitions casualties are children. 60% of cluster bomb casualties are injured while undertaking their normal activities. Air-dropped or ground-launched, they cause two major humanitarian problems and risks to civilians. First, their widespread dispersal means they cannot distinguish between military targets and civilians so the humanitarian impact can be extreme, especially when the weapon is used in or near populated areas. Many submunitions fail to detonate on impact and become de facto antipersonnel mines killing and maiming people long after the conflict has ended. These duds are more lethal than antipersonnel mines; incidents involving submunition duds are much more likely to cause death than injury. Motivated by the understanding that cluster munitions are by definition indiscriminate and that survivors and victims of cluster munitions need special care and support, an international movement to prohibit the use of cluster munitions which pose unacceptable harm to civilians is finally gaining momentum on the world stage. The Convention on Cluster Munitions was adopted by 107 countries on 30 May 2008 in Dublin, Ireland. The convention was opened for signature on 3 December 2008, and currently has 104 signatories, and has been ratified by 26 states. The convention will enter into force six months after the 30th state has submitted its instrument of ratification. 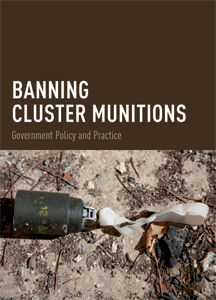 The Convention on Cluster Munitions prohibits all use, production, stockpiling and transfer of cluster munitions. It also provides countries with deadlines for clearance of affected areas and the destruction of stockpiled cluster munitions. It includes articles concerning assistance to victims of cluster munitions incidents. The Cluster Munition Coalition is an international civil society campaign working to eradicate cluster munitions, prevent further casualties from these weapons and put an end for all time to the suffering they cause. The Coalition works through its members to change the policy and practice of governments and organisations towards these aims and raise awareness of the problem amongst the public. "Peace has never come from dropping bombs. Real peace comes from enlightenment and educating people to behave more in a divine manner."